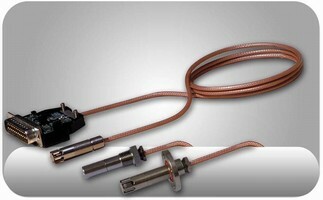 Temperature Probe measures diesel/bio-fuel exhaust. 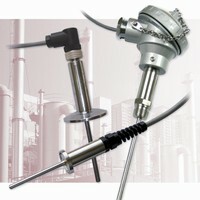 RTD Probe Assemblies handle temperatures from -60 to 500°F. 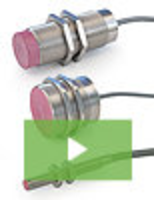 Fiber Optic Probe controls transformer loading/performance. 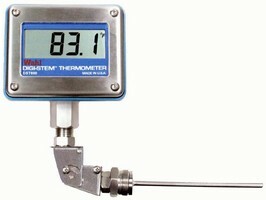 RTD Thermometer System meets FDA standards. Wireless Themocouple Probe is CE compliant. Thermocouple Probes connect directly to computer USB port. 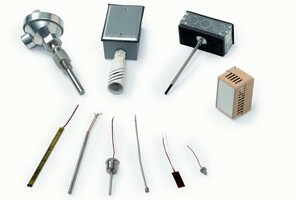 Humidity/Temperature Transmitter features miniature design. 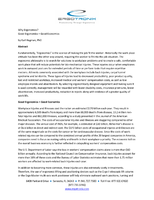 Test Solution helps restaurants ensure food safety.